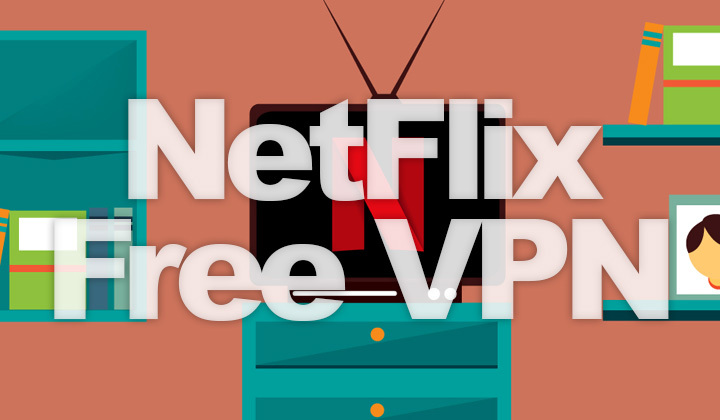 In this Netflix VPN guide; I’ll explain the essentials on what are working free VPNs for watching Netflix, and the cheapest possible options available in 2019. If you want to save your time and can’t be bothered with reading through the whole Netflix VPN guide, check out Smart DNS Proxy — the best, cheapest option. Works on all devices — Computers, mobile devices & tablets (iOS, Android), SmartTVs, Apple TV, gaming consoles, home entertainment systems.. But do read on for more options on circumvention..! Despite Smart DNS proxy having plenty of advantages, also VPN has it’s own. Namely a good VPN will be more secure, providing a safe, fully encrypted internet use for all your online activities, not just for watching Netflix, and other streaming sites. Also setting up VPN is often easier for computers, phones and tablets. And you can unlock nearly all the Netflix country locations! And I am sorry to say that you cannot get either one for completely free. Netflix is actively scanning for VPN users and blocking these services. Making reliable support more difficult, something that cannot be offered for free. That’s why you need — a high-end provider like NordVPN. Expect to pay a MINIMUM of $3+/month. With NordVPN, they support 59 countries, in 2019, Netflix is available in 243 countries. But there is one 100% free solution that works well, and without credit card. So what’s the catch? It’s in the limited form of a free VPN trial..
Use this link for free VPN sign up for watching Netflix. Currently SmartDNSProxy only supports the US version of Netflix, which is a good reason to use a quality VPN which can provide much more country locations. Also you might consider providers like HideMyAss (190+ countries supported) and ExpressVPN (90+ countries supported). But they will be more expensive of course, and lack the free trial offer, like mentioned above. Check out OverPlay for an affordable DNS proxy service that supports countries beyond the United States, like United Kingdom, Canada and a lot more. United States (US), United Kingdom (UK), Canada, New Zealand, Australia, France, Spain, Germany, Austria, Portugal, Italy, Ireland, Netherlands, Belgium, Luxembourg, Norway, Sweden, Finland, as well as Japan and Brazil. And that’s the essentials, in the form of free information at least. What’s your preference, DNS or VPN, Free or Paid — and why? Please, share or feel free to inquire on Netflix. David. Side note; Some of the posts, guides, reviews, etc. contain affiliate links to support the work put into the blog. This won’t affect your visit to the referred sites and is pure voluntary goodwill. Thanks “bigly”, to all readers. Regards, D.